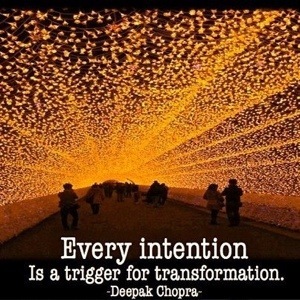 This quote from Deepak Chopra is extremely powerful- it’s main premise is that every intention triggers a reaction. When we begin to be co-creators of our reality and we intently release our goals/dreams/desires into the universe, the reactive force of the law of attraction will bring about a different experience which will transform our life. When we realize this very simple premise, we will no longer be living in autopilot, in others realities. Rather we take the reigns and we pull the direction in which we want to go and this will bring about inner-change. The heart of the Star Rise series is that it too follows this idea. The characters must act with intention for them to inner-transform into powerful beings. 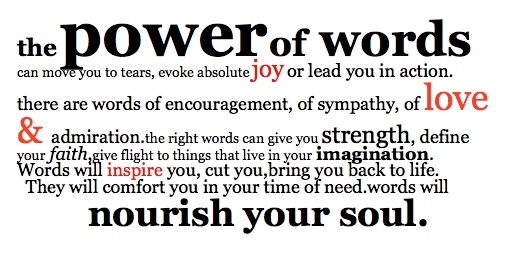 We must take this lesson and apply it in our daily lives to regain the power that lies dormant within. So have intention in everything you do and be marveled at how quickly you and your life transforms! I love this quote by Oprah Winfrey! Who doesn’t love Oprah, right? She is amazing! She is such an inspiration and her life work is one of true example, perseverance, peace, love and light. But she is so right- You are what you believe! This quote is so powerful because it teaches us to visualize or imagine the grandest vision possible. So what could that look like to you? Do you want to be an actress? An artist? A writer? A doctor? Whatever tickles your fancy- should be the fire that kindles your dreams. The next step is to BELIEVE it. As I have stated many times in my blog posts, if you do not believe in yourself and if you do not have faith in your dreams; those dreams will expire and die out. Don’t let this happen. 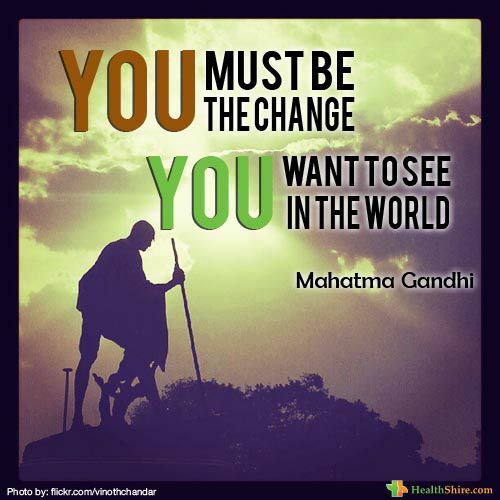 Realize that you CAN achieve greatness, you CAN create miracles in your life and you CAN make a difference. It is up you what kind of life you want to live. 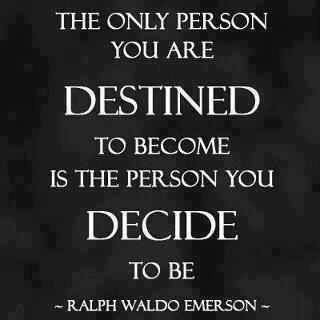 So make that shift and start creating the biggest vision possible and follow it with your heart.